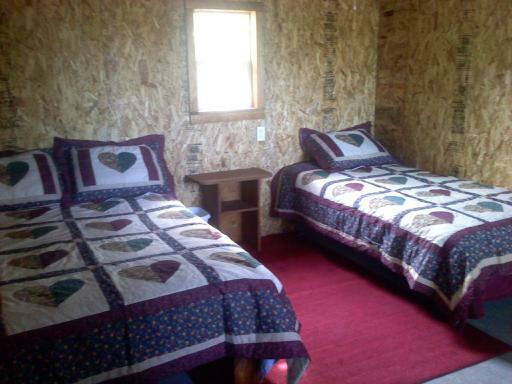 Cabins $75.00, 2 showers included with your stay. Showers available for $6.00 each if staying in the campground. We are pet friendly - Keep your pet on a leash at all times, and please pick up after them.